This cute lemur’s tail is perfect for fancy dress. 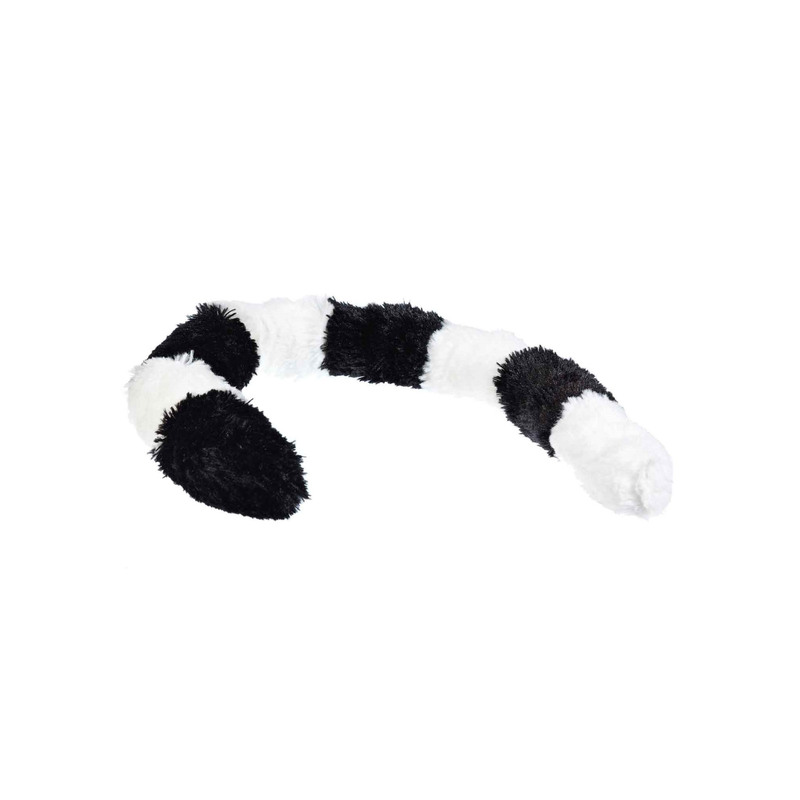 Made from fluffy faux fur, this lifelike lemur tail is an easy and fun way to dress up as a lemur. Each tail comes with an easy open clip that simply clips on to your belt or clothes. Wear to an animal themed party or on a trip to the zoo!